A new brewery will be making its debut today at Feast of Saint Arnold. However, if you stop by their booth you will come across familiar beers and faces. 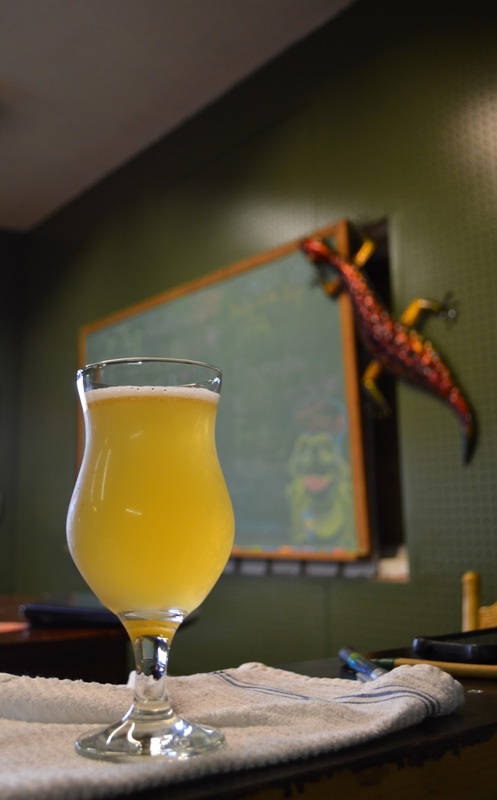 Smiling Toad took over Kraft Beer’s location on East Bijou the beginning of this month when former owner Kevin Beity’s licensing was handed over to Biff Morehead. When the switch was finally official and new logos in place I made sure to stop by and chat with Biff. poured today at Feast of St. Arnold. If you haven’t been by, their 900 sq ft, 1/2 BBL nanobrewery is a nice escape from other busy beer spots around town. Something makes the beer a lot more personable when you know every time you stop in the person who made it will be in the tap room to chat up their latest brewing adventures. 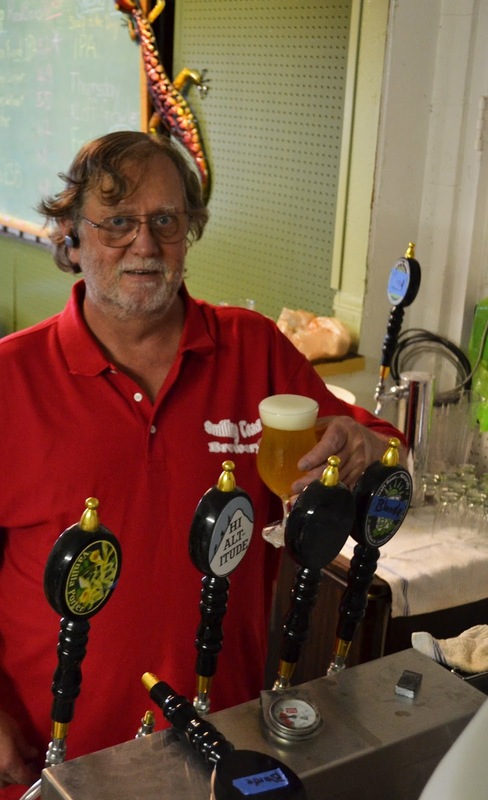 Working alongside Biff is his wife, Patti, and brewer, Mark Wiebe. Although Kevin Baity isn’t a part of the operations anymore. However, you can still catch him or his wife in the tap room grabbing a pint or offering up advice for the new owners. Mondays are their brew days, and often there are several other craft loving brewers lending a hand any chance they get. “I almost feel bad. Almost,” said Biff about getting so much help from everyone in the brewing community. The beers are mostly staying the same at first. The biggest change you will see is a brand new 3 BBL system from Stout Tanks and Kettles of Oregon that is projected to be delivered this Monday. With the new system they are hoping to better be able to keep up with the flagship beers that people have come to love. Smiling Toad is planning on keeping their 1/2 BBL system in order to start brewing smaller batch beers they have never had time for in the past. This is exciting news for the brewery, and I look forward to what is to come. Check out Smiling Toad on Facebook. Elevating the Craft of Beer – New Look for Pikes Peak Brewing Co.